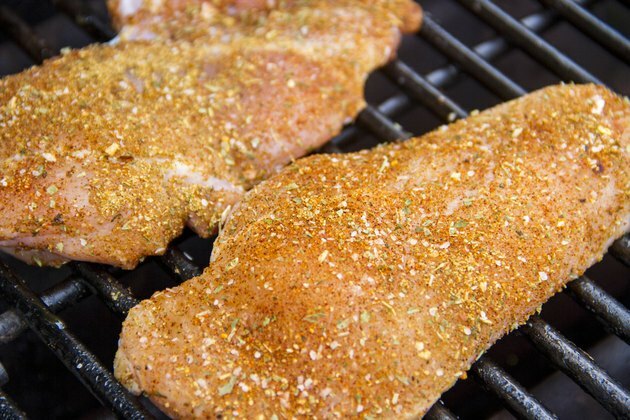 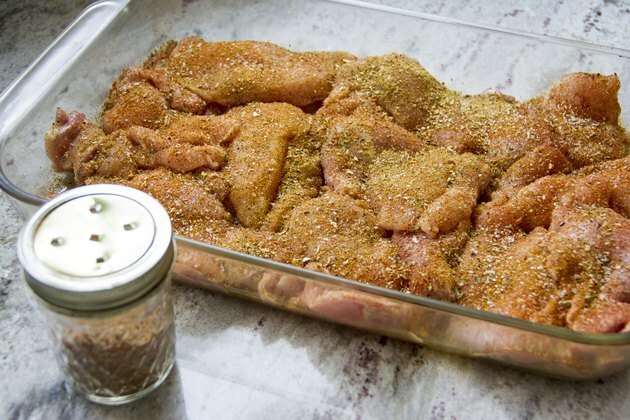 Grilling can dry out even the best cuts of chicken, but proper seasoning seals in moisture and watching your cook time results in a juicy piece of chicken. 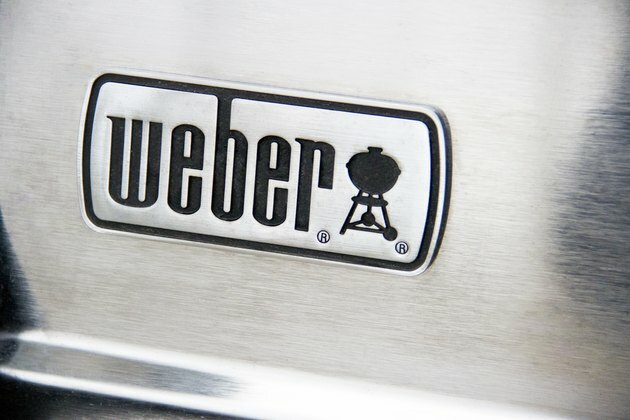 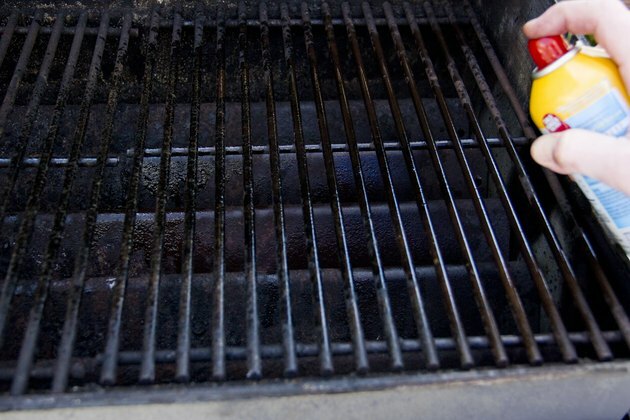 In the mid-'80s, Weber produced a new gas grilling method, replacing the lava rocks used in most grills at the time with metal bars. 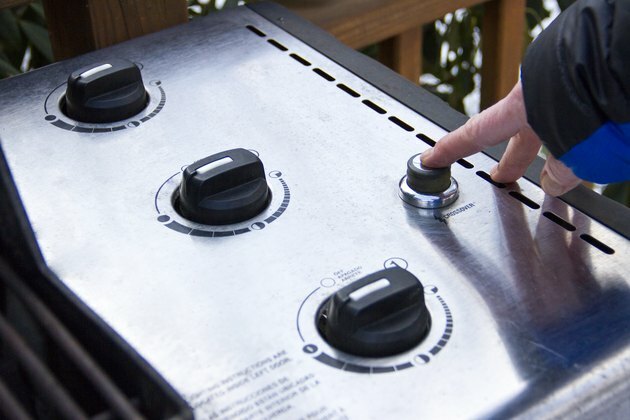 This reduced flame flare-ups and evenly distributed the heat. 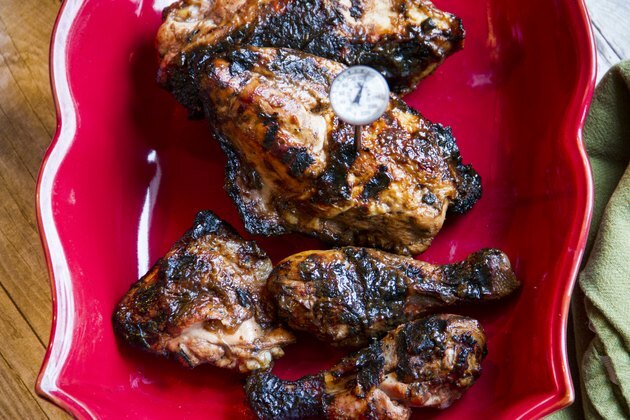 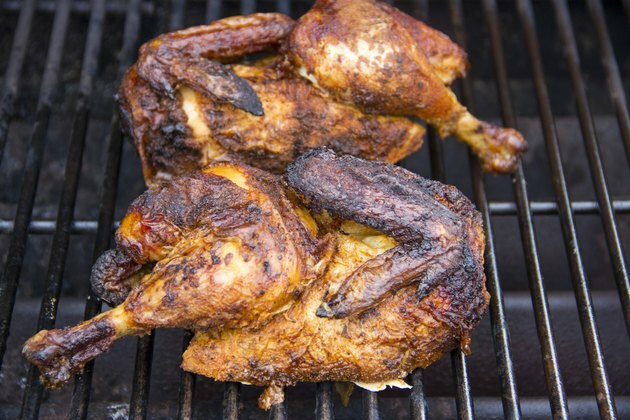 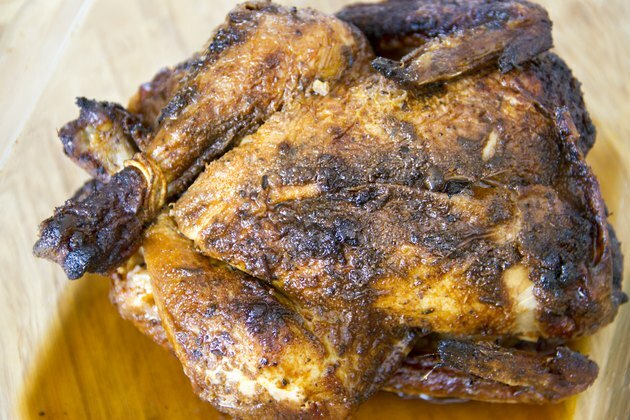 Even heat distribution lets you grill without over-cooking and drying out your chicken.